We train, prepare and select crews to represent Great Britain in international competitions at junior, U23 and senior level. Competitions range from Under 16s right through to World Cups, World Championships and the Olympic and Paralympic Games. 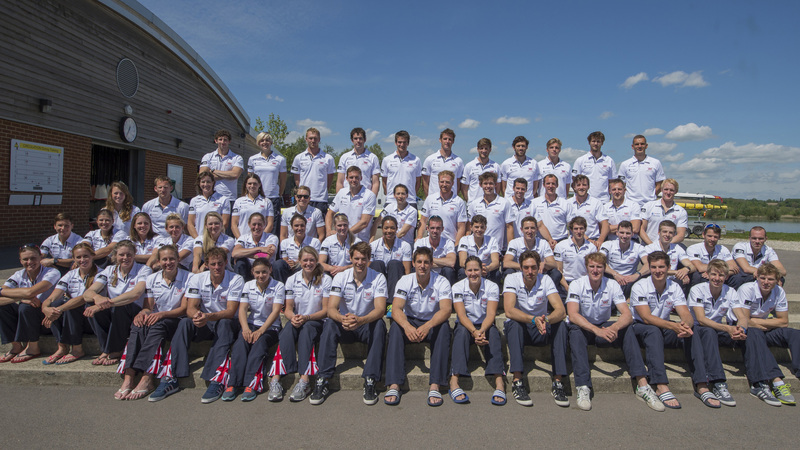 We also run talent identification and development programmes to search for the next generation GB Rowing Team. You can find out more in the Rowing for GB section. These programmes are Lottery Funded. The squad is supported by the National Lottery Sports Fund.